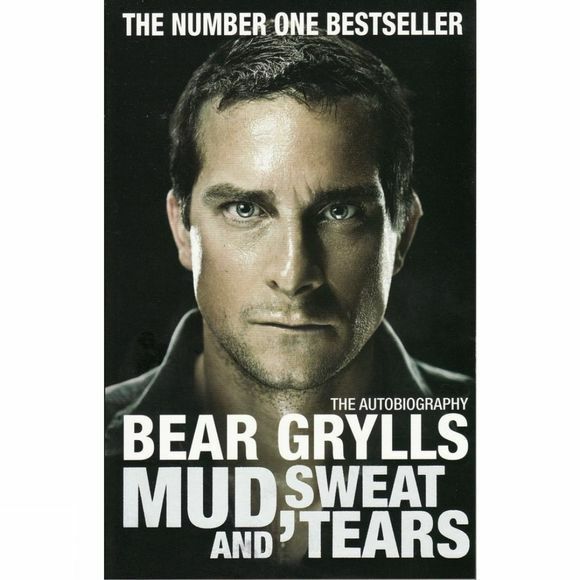 Bear Grylls is a man who has always sought the ultimate in adventure. Growing up on the Isle of Wight, he was taught by his father to sail and climb at an early age. Inevitably, it wasnt long before Bear was leading out-of-bounds night-climbing missions at school. As a teenager, he found identity and purpose through both mountaineering and martial arts, which led the young adventurer to the foothills of the mighty Himalaya and a grandmasters karate training camp in Japan. On returning home, he embarked upon the notoriously gruelling selection course for the British Special Forces to join 21 SAS a journey that was to push him to the very limits of physical and mental endurance. Then, in a horrific free-fall parachuting accident in Africa, Bear broke his back in three places. It was touch and go whether he would ever walk again. However, only eighteen months later and defying doctors expectations, Bear became one of the youngest ever climbers to scale Everest, aged only twenty-three. But this was just the beginning of his many extraordinary adventures . . .